A beautiful village, Khaspur is located only 20 km from Silchar, in Cachar district of Assam. 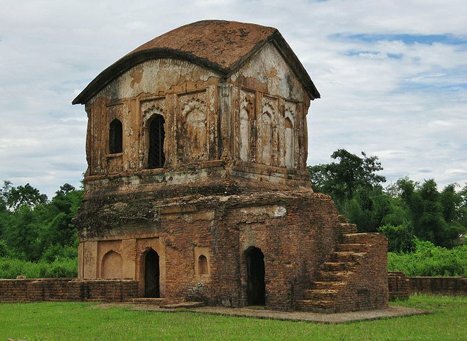 It houses the ruins of the Dimasa Kingdom,which are a magnificent sight to see. There is a king’s temple, a Lion Gate, and a Sun Gate and these are centuries old. The king’s palace is almost non-existence but the main entrance gates still stands tall. These gates are in elephant pattern. Originally a part of the Tripura Kingdom, Khaspur was ruled by a tributary ruler. It became independent after the fall of Koch power. As the last of the Koch ruler died, the control of Khaspur went into the hands of Kachari rulers and they shifted their capital to Khaspur. The vicinity of Khaspur to Silchar, makes it a popular tourist destination in Assam. Khaspur is a small village and there is nothing much to see here apart from the archaeological ruins. 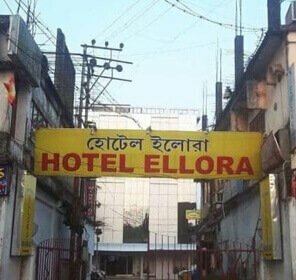 However, since Silchar is near, tourists have other options as well. Maibong is a beautiful hill station that you can visit. It is a bit far but the journey is worth it. From spectacular views to amazing ancient architecture, this place offers you all. Umgranshu, located in North Cachar is another place that you can visit. It is also a scenic hill station and there is also a hot spring nearby. Khaspur has no railway station nearby. 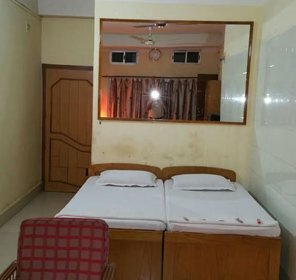 Silchar is the connecting link and this is where you need to travel to. Silchar railways station, 20 km away is the nearest one and there are regular trains to major cities of India from here. Many rental cabs are available from this station. 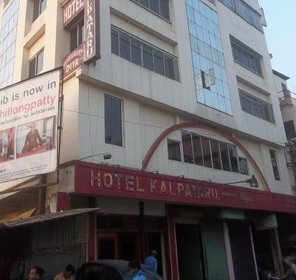 Silchar is well-connected by buses as well to nearby towns and cities like Shillong, Guwahati, Imphal, and Aizawl. 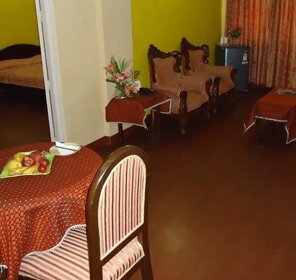 Silchar airport also has many car rental services to hire and reach Khaspur. Summer is hot and humid with unexpected showers now and then. It rains heavily during monsoons as well. Winter is dry and cool and is the best time to visit this place.